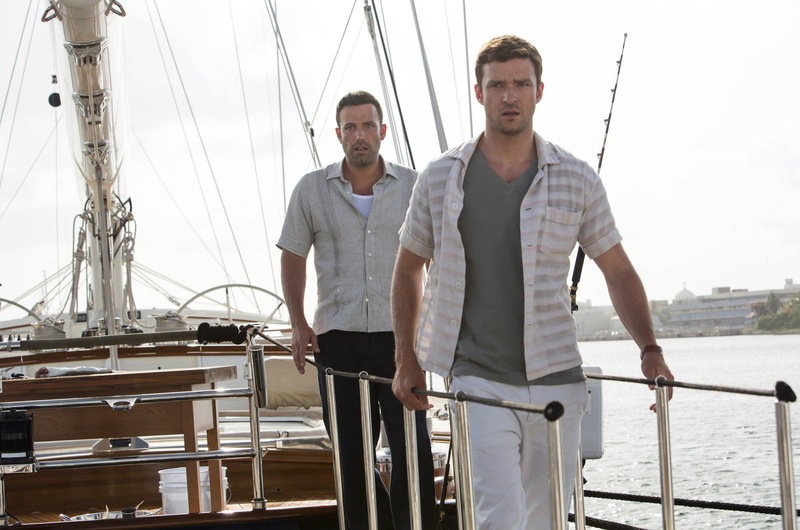 This week’s home video releases include an award-winning documentary, the first season of a fantastic TV series, and a crime thriller featuring Justin Timberlake and Ben Affleck. 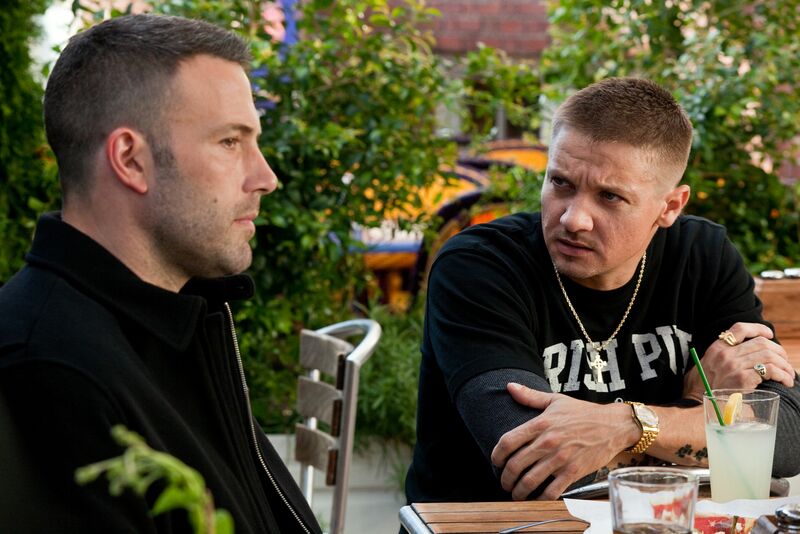 Ben Affleck, left, and Jeremy Renner play bank robbers in the action thriller “The Town.” Affleck also co-wrote and directed the film. It’s a banner week for home video, with a half dozen major theatrical releases making their way into stores. 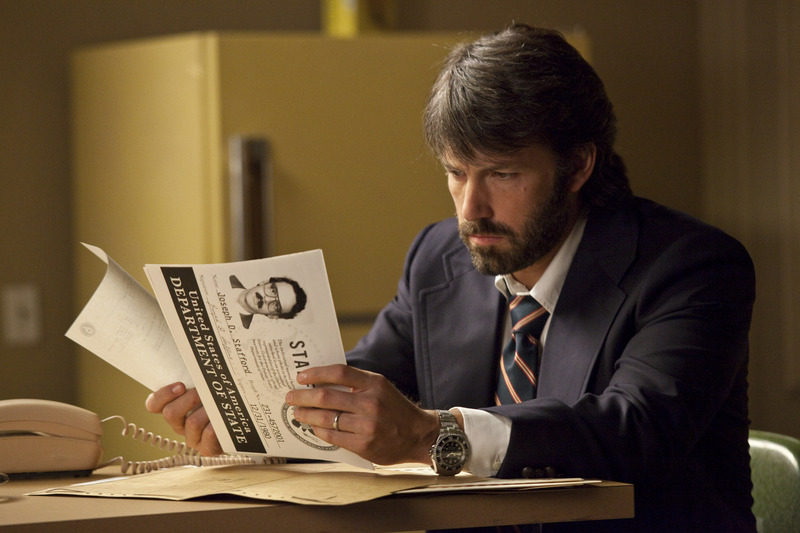 Included are two animated films, a live-action family movie and a thriller directed by and starring Ben Affleck. A humpback whale breaches the surface of the ocean in a scene from Disneynature's "Earth." 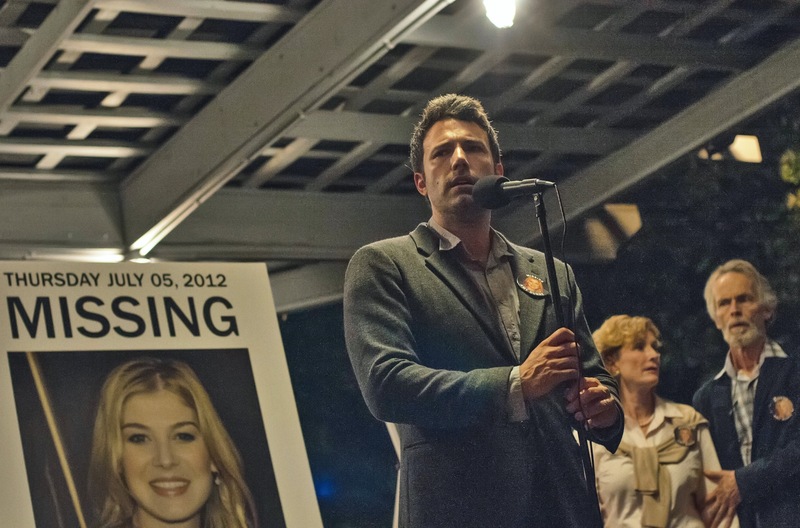 This week’s DVD releases include a sharp thriller starring Russell Crowe and Ben Affleck, a beautifully photographed nature film and a foreign drama that casts a new light on America’s pastime.